When in need of hands-on electrical services, rely on Diversified Energy Incorporated in Pompano Beach, FL. We have been in the industry since 2009, providing commercial businesses and industrial companies with exceptional electrical assistance 24/7. From electrical system installation to maintenance, we are the company to trust. Diversified Energy Incorporated specializes in providing expert electrical assistance to data processing facilities, service equipment companies, hospitals, and more. We bid and contract commercial electrical projects up to $500,000.00, which covers tenant improvements and shell contracting. We also install various electrical systems such as fire alarms, card access devices, CCTVs, security systems, and tele/data machines. For your convenience, we also provide security monitoring services for both commercial and residential fire and security systems. For industrial electrical projects, we also bid and contract up to $500.000.00 per project. Our electrical company offers conveyor system, motor control, automation, and heavy service installation as well as hazardous location installation to numerous distribution facilities in and around the area. Do you need electrical system installation and maintenance? Partner with our electrical experts today and we will be more than happy to help. 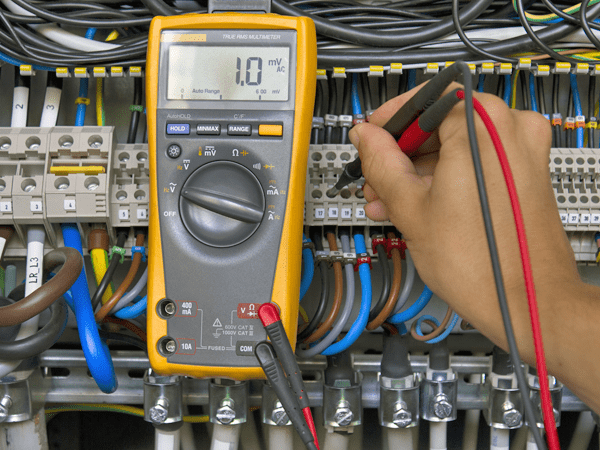 With us you can be sure that your electrical system is safe and functioning perfectly. To learn more about our electrical services, call us today!